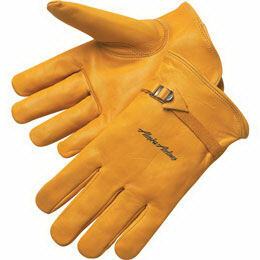 Choose custom gloves from IASpromotes.com for a high quality promotional product for your marketing campaign. 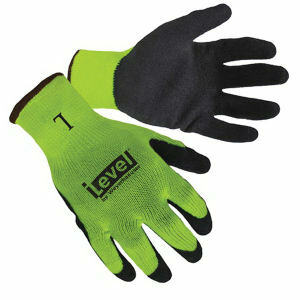 These imprinted products will help make your customers' and colleagues’ everyday lives a little easier. 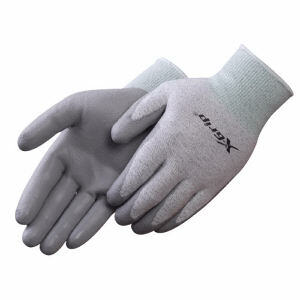 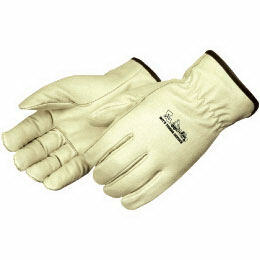 IASpromotes.com offers promotional gloves that are ideal for gardening, mechanical work, or just to protect hands against cold weather exposure. 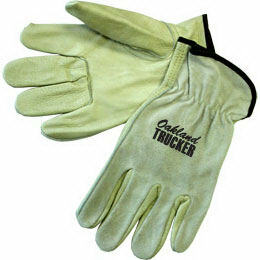 Our durable promotional items will help protect recipients' hands from dirt, grease and grime, and low temperatures. 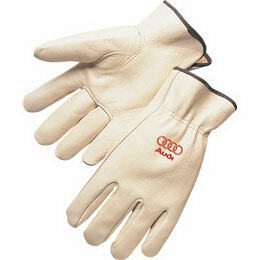 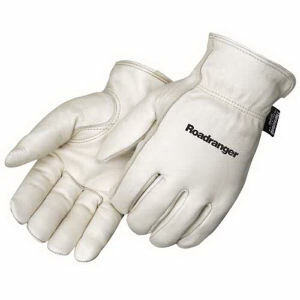 Create promotional imprinted logo gloves you will love by choosing from our different styles and varieties. 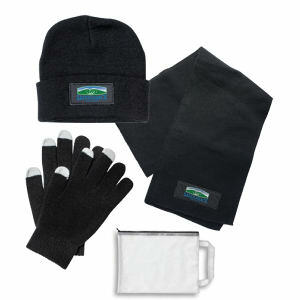 Your customers and clients will remember your brand once you pass out these protective promotional gifts.